As a DJ in London, the Christmas period is perhaps the most exciting time of the year. Generally speaking, December is our busiest month and we spend the Festive period performing at a variety of events throughout the city. 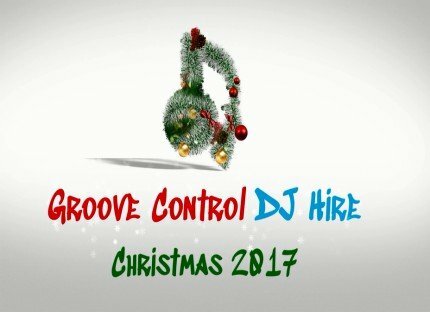 In my latest blog, ‘Christmas Party DJs’, I’ll tell you all about some of the great experiences I’ve had over the last couple years. I’ll also go though some of the tracks I like to play when performing at Christmas. Of all the Christmas events we performed at last year perhaps the most memorable was one I did for Queen Mary University. We provided Disco Lighting and a Haze machine at there Winter Ball which was attend by over 200 people at one of their campuses in East London. One of the highlights of the night for me came when the students took part in the Mannequin Challenge! I also had a great time performing for the lectures at Kings College London University last Christmas. As you can image it was a slightly maturer crowd than the one I entertained at Queen Mary’s and so I features a mixture of older and newer music. One of the things I enjoy most about performing during the festive period is the opportunities I get to play Cheesy Christmas music. 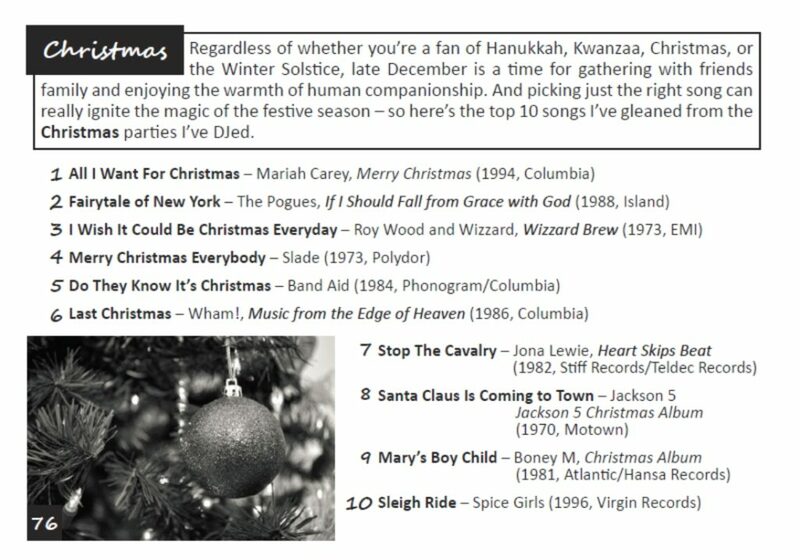 Many of my favourite Christmas tracks featured in DJ Pascoe’s Top Ten Tunes book. Unsurprisingly he selected ‘All I Want For Christmas Is You‘ by Mariah Carey as his number one Christmas Track of all time. Personally however the Christmas track I enjoy playing most is ‘I Wish It Could Be Christmas Everyday‘ by Wizzard. ‘This Christmas‘ by Donny Hathaway is also a personal favourite of mine and is one that I often play over dinner at Christmas functions. If you’ve enjoyed reading about of Christmas Party DJs and think you’ve enjoy reading similar posts, you can find more just like this one here.